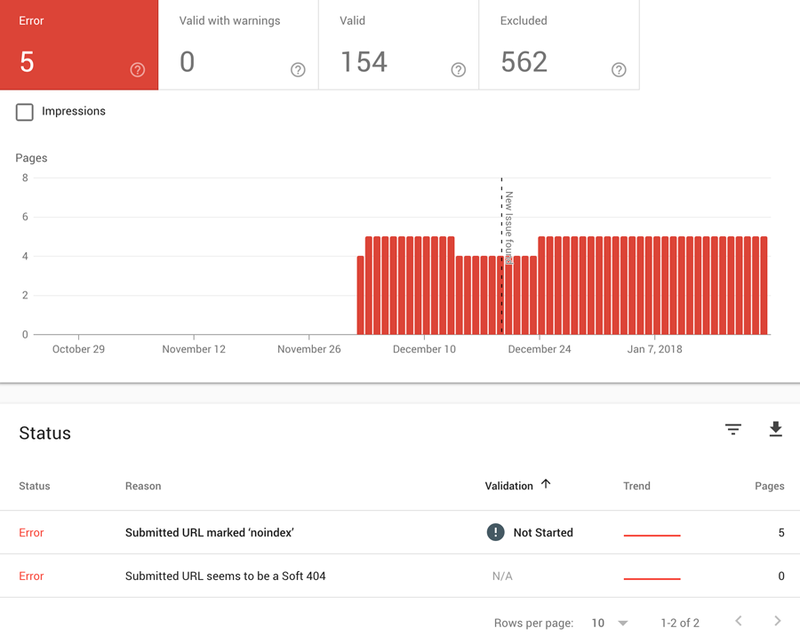 We have written before about the Search Console in some of our how-to SEO guides and are absolutely thrilled that we were finally able to get some access to the new version that has been launched! There has been a lot of talk on Twitter about the wonderfulness that is the new Search Console — and now is time to share some of the highlights! 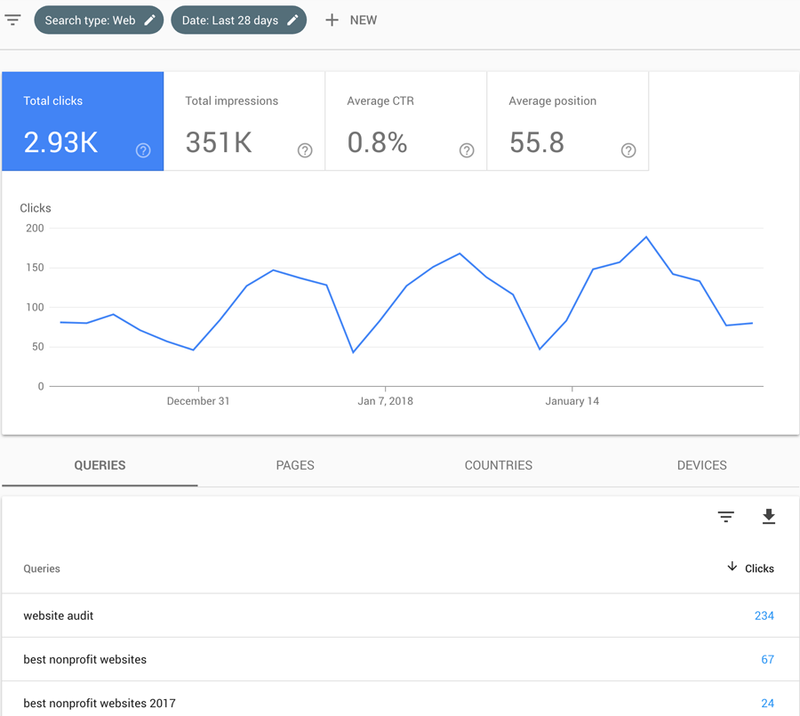 We will do a more in-depth look at the Search Console in the future, but for now we will be sharing the most important features that you can use to improve your website. One of the main features that has the SEO community in love is the ability to get a bigger range of data! It used to be you could only see up to 3 months of data – now it is showing 12+ months of data! This is HUGE for us data geeks. This is a great tool that will show you what pages on your website are not indexed and what is being blocked- whether by accident or on purpose. On our own website we can see that we have 5 pages that are currently showing as “noindex”. If we click on the Submitted URL marked noindex text we are taken to a new page that will show us the 5 pages marked as noindex. ERROR: 5 pages are showing as noindex – and should in fact be noindex as we do not want Google crawling or indexing them. VALID: 154 pages are submitted and indexed – but through this section we did find 2 pages that are not in our sitemap that are indexed, so we will want to remove those since they are old pages that we no longer use. 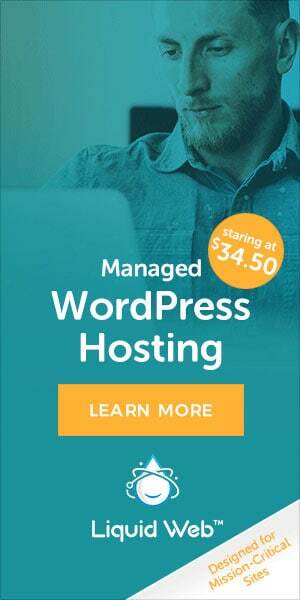 This is a great report to keep your site technically in shape! Here is a link to some more details about the Index Report from Google. This is one of our favorite tools – especially for finding keywords you rank for ! For a free SEO tool there is a lot of really great information in here that can help you improve your website. Right off the bat in this report I can see we need to work on our click thru rate! But we also know our click thru rate is on the low side because we do have some featured snippet results which will result in less clicks typically depending on the snippet and if it answers the searchers query. QUERIES – which will show you all of the terms you have ranked for in Google (these are not exact positions) – but can give you an idea of where you are for keyword position. When you click on a term then you can get more details like the CTR for that specific term as well as the average position. PAGES – shows all the pages on your website and the number of clicks to those pages, if you click on a page then click queries you can see all the keywords that send traffic to that page. You can use the filters at the top of the report to know what you are viewing! DEVICES – will show which devices you get the most traffic from – and the results may surprise you! I found that 84% of my traffic for this website is still via desktop! You can get some more information from Google on the Performance Report here. This tool can really help you focus on your SEO strategy!